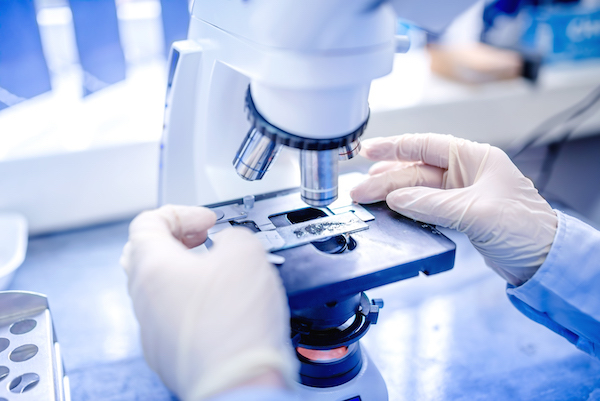 Initial clinical study to evaluate ACTUS-101 over 52 weeks that could improve quality of life for those who are affected with rare genetic disorder – Pompe Disease. Actus Therapeutics, a privately held portfolio company of Asklepios BioPharmaceutical, Inc. (AskBio), today announced the dosing of the first patient in a phase 1/2 clinical study of ACTUS-101 in patients with Pompe Disease. Pompe Disease is a serious disease associated with high morbidity and often leads to premature death. There are variable rates of disease progression and different ages of onset characterized as infantile-onset and late-onset disease. “This is an exciting milestone for our company but most importantly, if ACTUS-101 is successful, it could have a meaningful impact on the quality of life for those who suffer from Pompe Disease. Further, ACTUS 101 could replace enzyme replacement therapy (ERT) every other week with the potential to be a groundbreaking metabolic treatment for an unforgiving disease now showing up in an increasing number of patients,” said Sheila Mikhail, J.D., Chief Executive Officer and Co-Founder of AskBio.